The movie will be released on August 3. The teaser of Fanney Khan, featuring Aishwarya Rai, Anil Kapoor and Rajkummar Rao, was released on Tuesday. 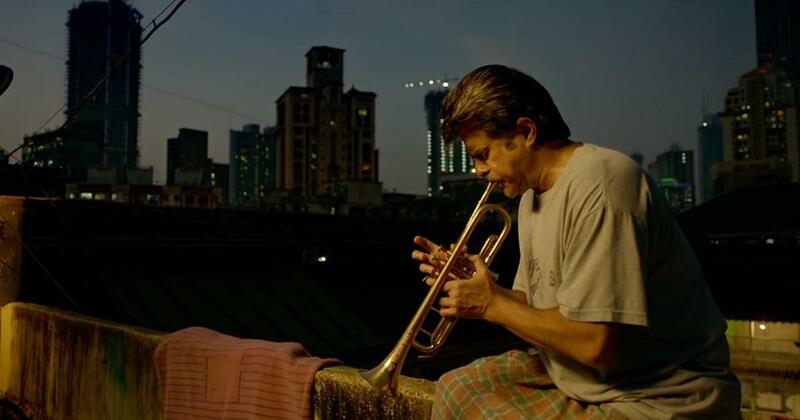 It features Rao defining “Fanney Khan” in a voiceover (a person whose company is fun), while Rai and Rao’s characters are seen grooving to music and Kapoor plays a trumpet. Fanney Khan will be released on August 3. Directed by debutant Atul Manjrekar and produced by Rakeysh Omprakash Mehra, Fanney Khan features music by Amit Trivedi. It is the official remake of the Belgian satirical drama Everybody’s Famous! (2000), which focuses on 17-year-old Marva Vereecken (Eva Van Der Gucht), a poor girl who is pushed to become a singer by her parents. Everybody’s Famous! was nominated for Best Foreign Language Film at the 73rd Academy Awards. 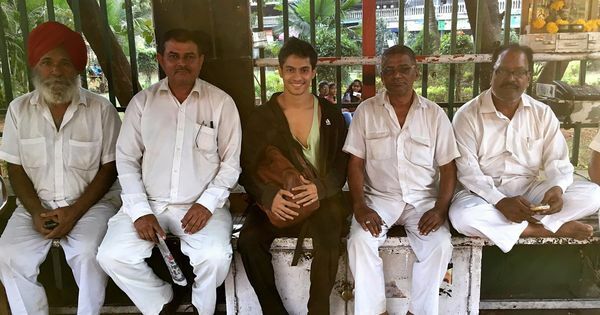 Fanney Khan features Rai as a pop star, while Kapoor appears as a taxi driver who is skilled at playing the trumpet. Rai and Kapoor will be seen together for the first time after Subhash Ghai’s Taal (1999).